I’ll admit it, I’m a bit intimidated by makeup brushes. With so many shapes and kinds of bristles, I’m always worried I’m using the wrong one for a particular spot or type of makeup. I know I should probably relax and just use what works (considering I’ve basically be using the same ones the same way forever), but easier said than done. And after I took this shot of my current brush collection, it dawned on me that I probably only use about five of them on a regular basis. 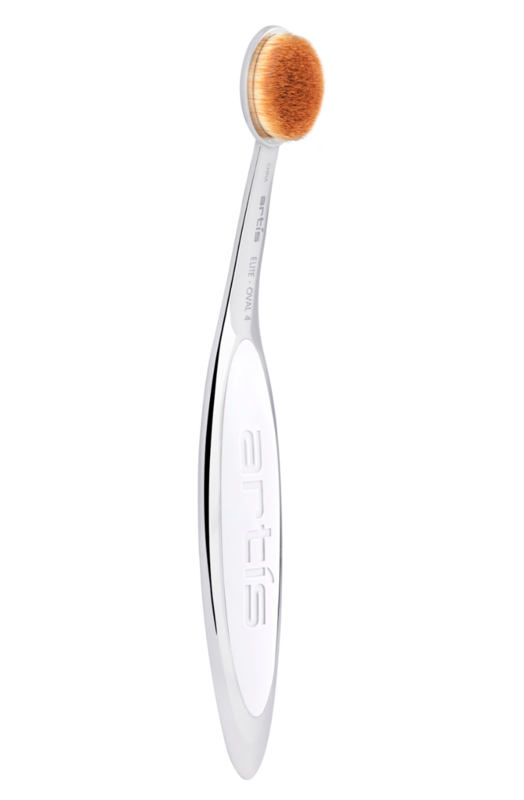 Then I received two gorgeous brushes from Artis, and I instantly felt less application-tool anxiety before I even unboxed them. 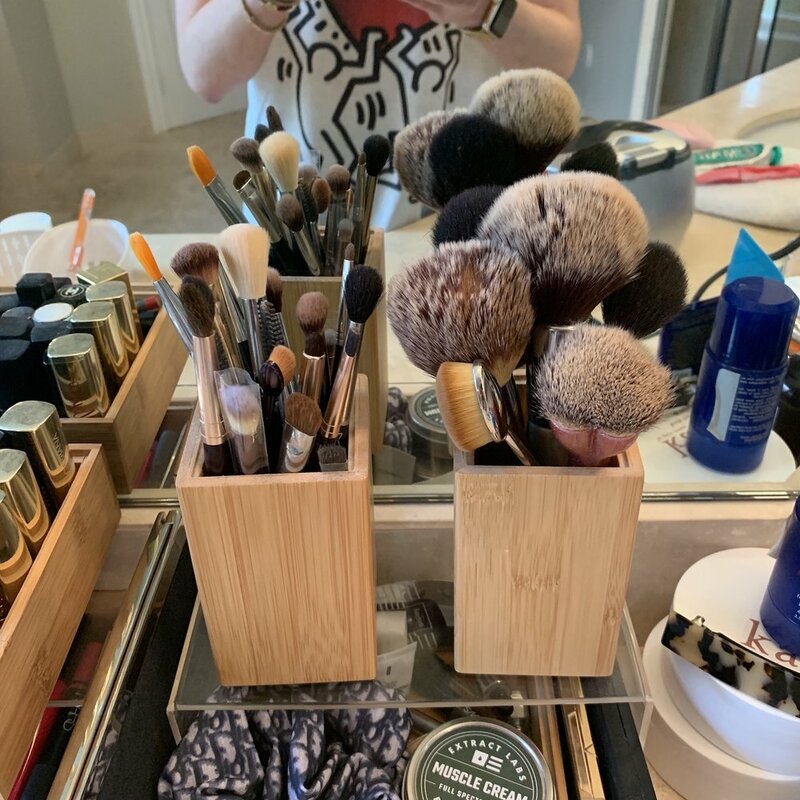 As you can see bel, each box illustrates the many ways each one can be used—and it turns out, the Oval 4 and Oval 6 alone have most of my every-day needs covered. An attitude shift was already underway, and then I actually touched the brushes. Unlike any others in my current rotation, they are super-dense yet velvety-soft, and best of all can be used with powders, creams and even skincare products without fear of damaging the bristles or sacrificing your final makeup results. And yes, I was able to create my “usual” look with these two brushes (plus the one that comes along with my Glossier Boy Brow). With spring cleaning on the brain, it might be time to Kondo my current makeup brush situation—and fill in any gaps (if there are any) with the appropriate Artis options. Stay tuned!